My kid is sick. 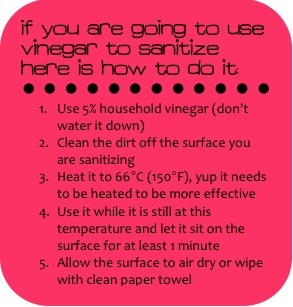 Since I’m living in a sleepless daze of laundry, dishes and bleach solutions I thought this was a good time for me to share some info on sanitizing with other mamas out there . 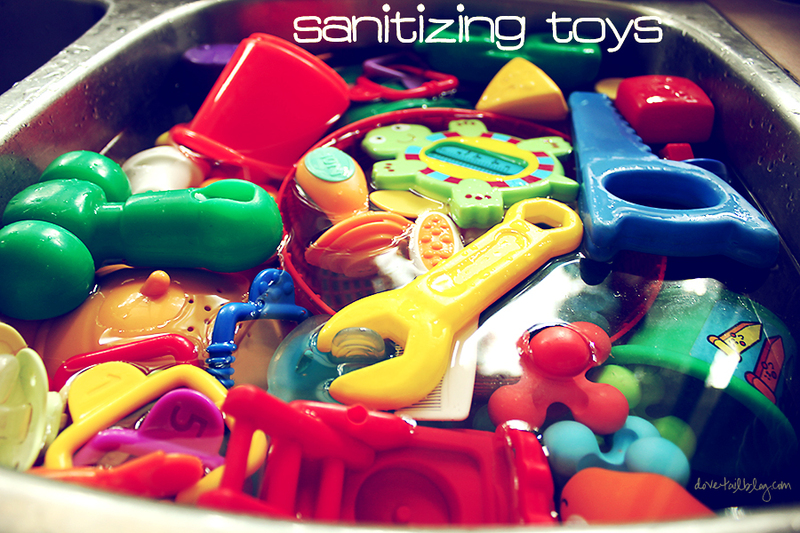 . . . . . .
http://thegraphiccompany.com/?p=448 http://greenwayseedandindustries.com/wp-json/oembed/1.0//"http:////greenwayseedandindustries.com//clover///" Should I Sanitize MY Kids’ Toys? Yup, probably. It’s up to you how often you do this. The new mom version of me did this every couple weeks. The mom of three toddlers does it…..well…..when it needs to be done. Vinegar is a mild acetic acid. 2. it needs to be heated to be effective against germs we are concerned about in the home (listeria, e.coli, etc.). I like to use unscented household bleach. It’s cheap, easy to mix, can be used at room temperature and is effective at sanitizing. 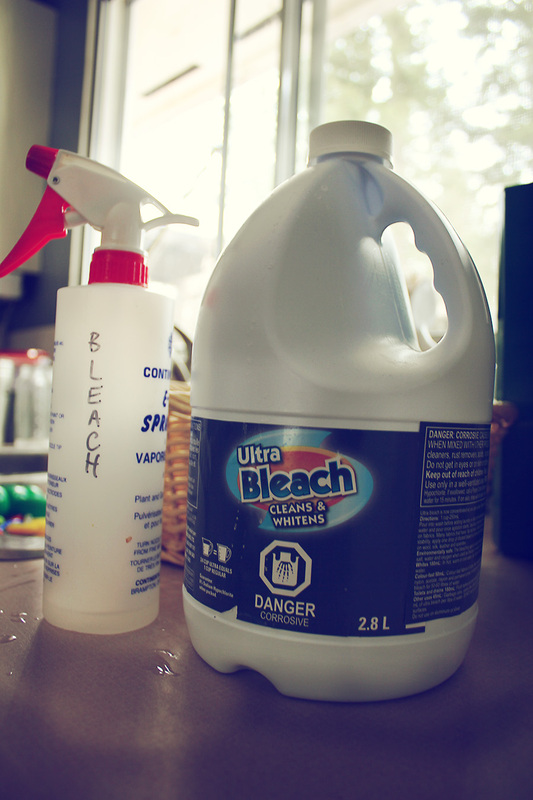 Mix ¼ tbsp bleach with 1 liter of clean water and make sure it sits on the surface for at least one minute. Make a new solution each week or two, as it tends to weaken over time. It is easy to use when you keep it on hand in a well labelled spray bottle. 4. Air-dry or wipe with clean paper towel. You don’t have to rinse off the sanitizer unless it’s recommended as most sanitizers get ‘used up’ and there is little to no residue left. High-‘chew’ surfaces, if you are a mom you know that kids chew on weird things like cupboard knobs, crib railings and the dining table.